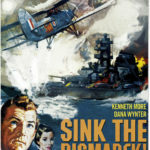 Sink the Bismarck! 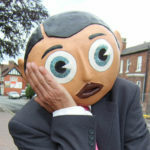 – film review"
Being Frank – The Chris Sievey Story: film review"
Being Frank follows the life of comedian Frank Sidebottom and his creator Chris Sievey. Nigel Carr reviews the release for Louder Than War. If Beale Street Could Talk – Film Review"
Human Desire – film review"